Patrick Lange is the reigning, two-time Ironman Kona World Champion and course record holder with a time of 7:52:38 which his notched in 2018, making him the fastest man ever in Kona IM history. 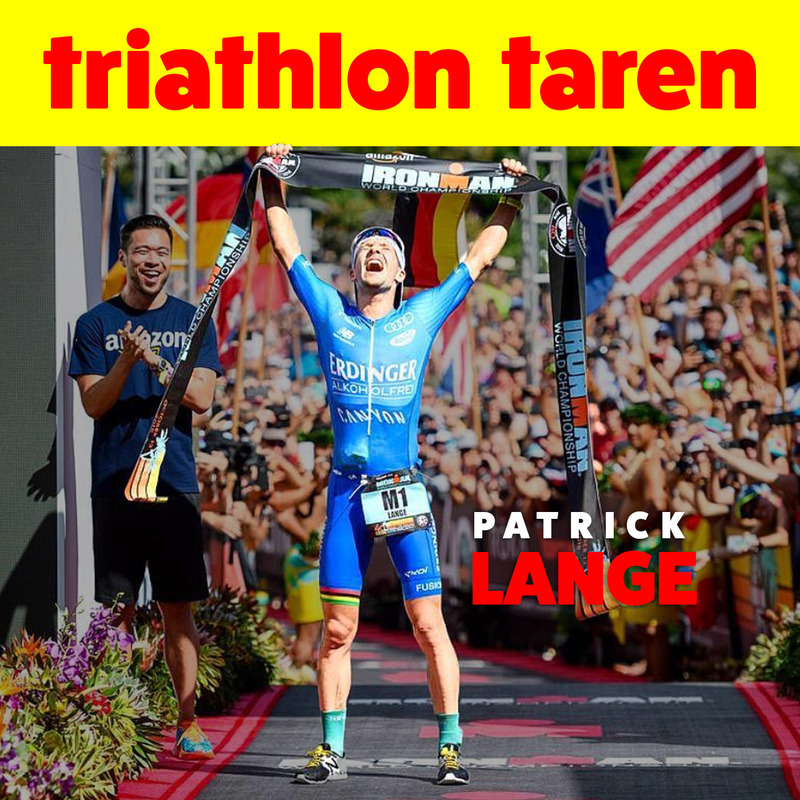 On this episode of the Triathlon Taren podcast, Taren talks to Patrick during an early-season training camp at Club La Santa in Lanzarote. They discuss Patrick’s approach to training, his #BeTheRecordBreaker campaign, and that epic finish line proposal to his now-fiance Julia!